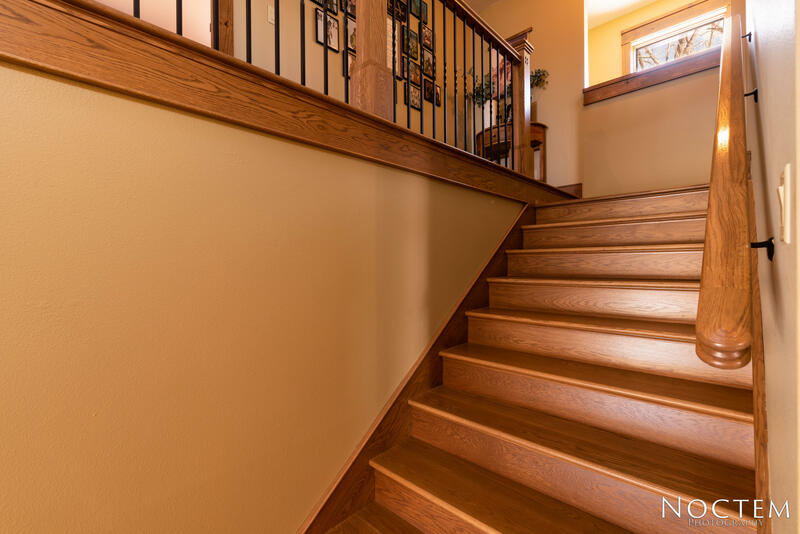 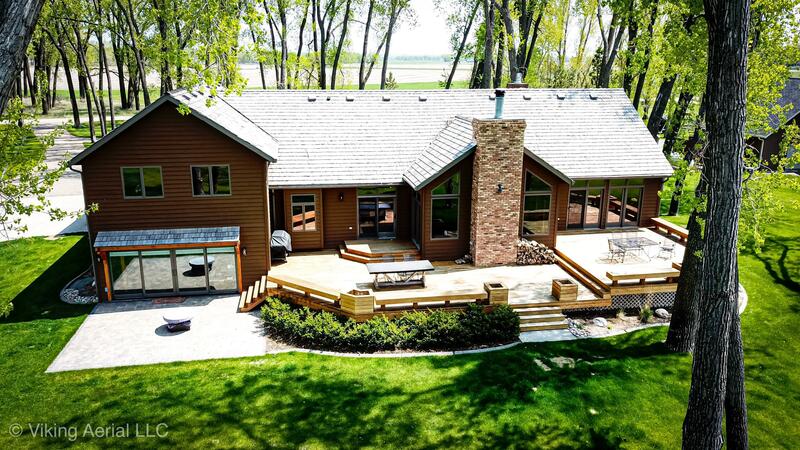 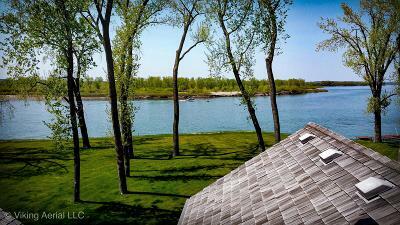 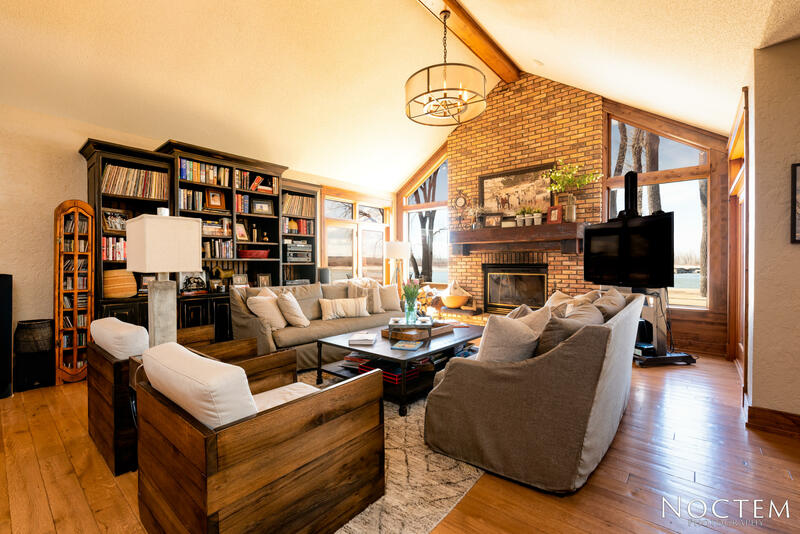 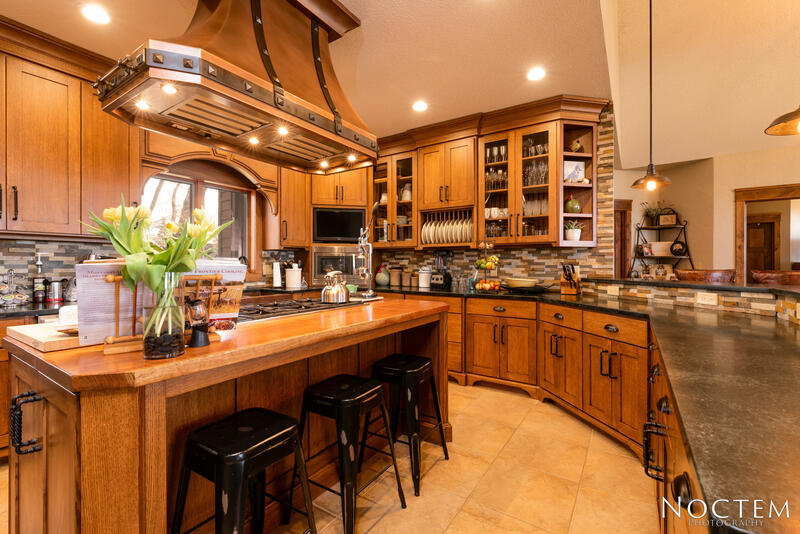 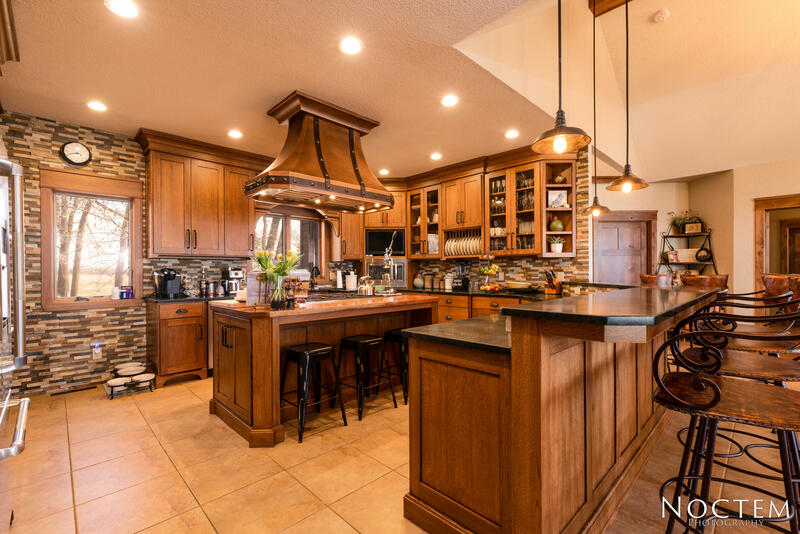 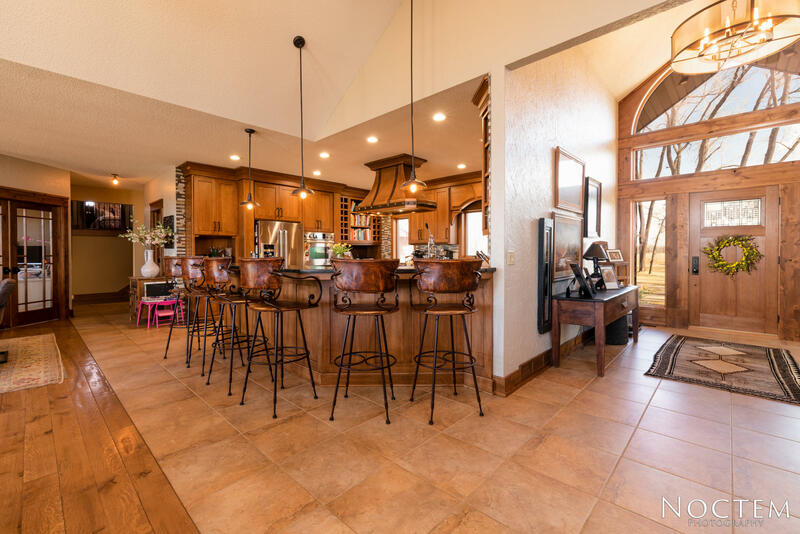 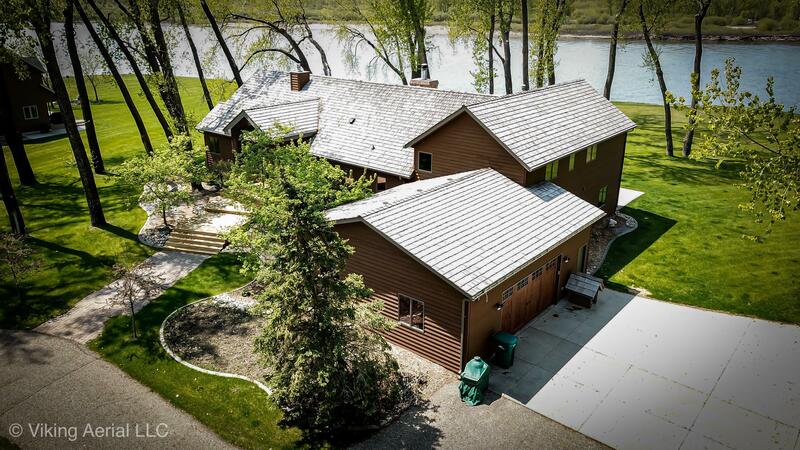 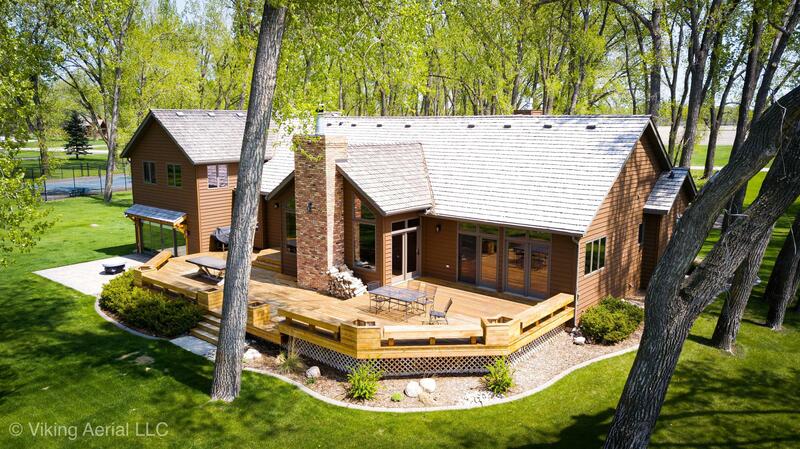 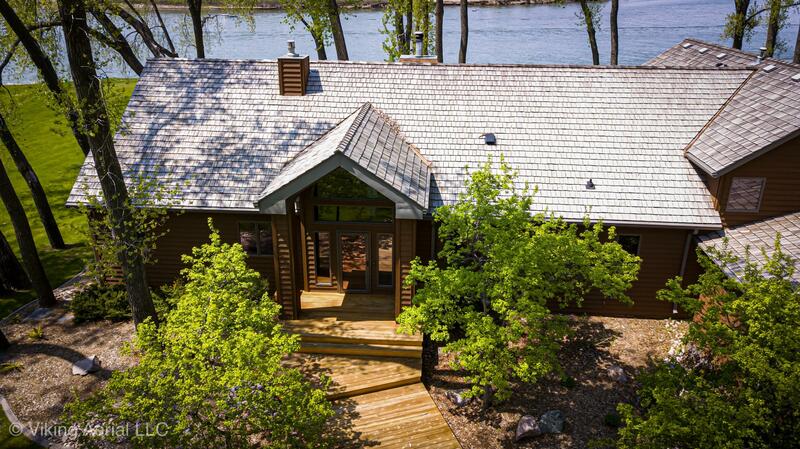 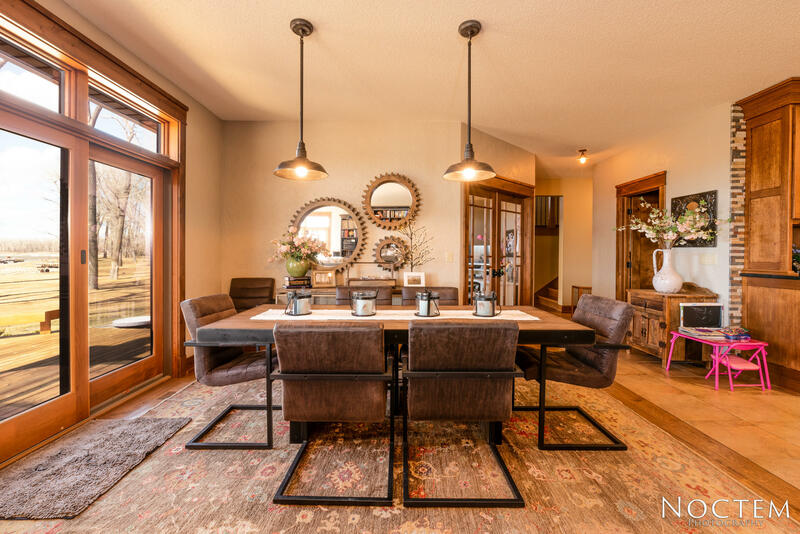 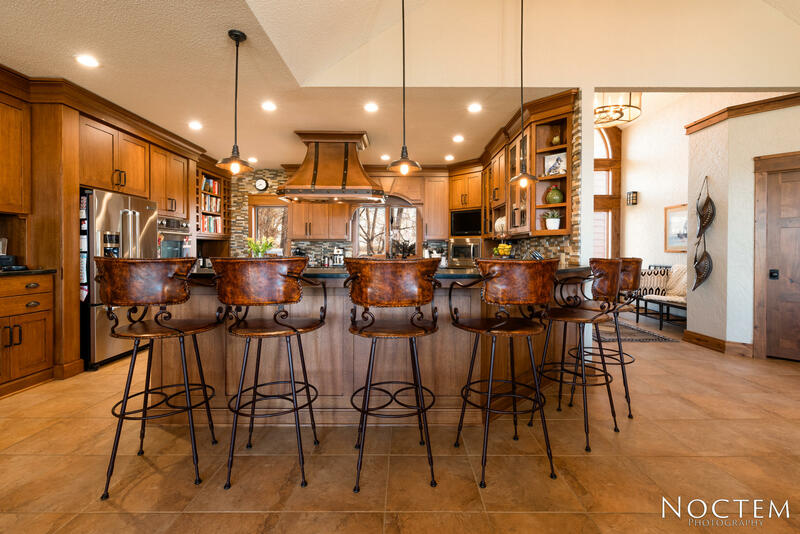 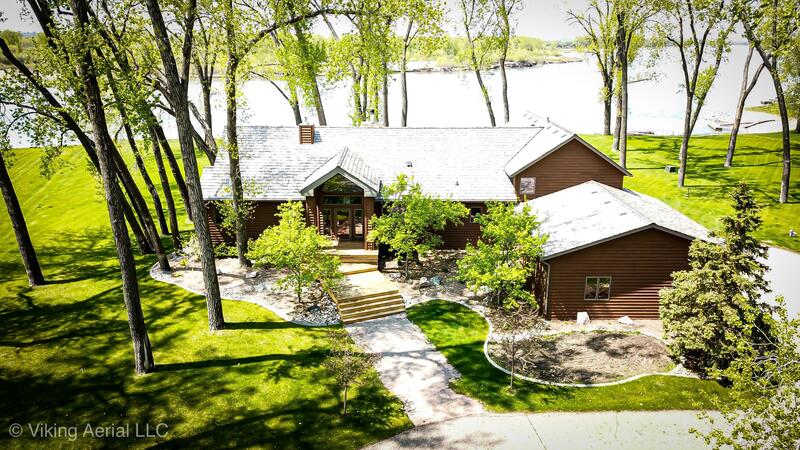 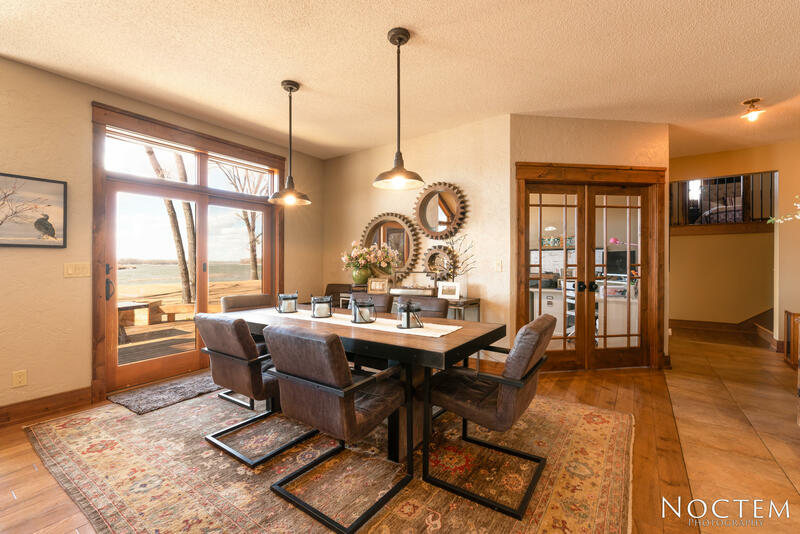 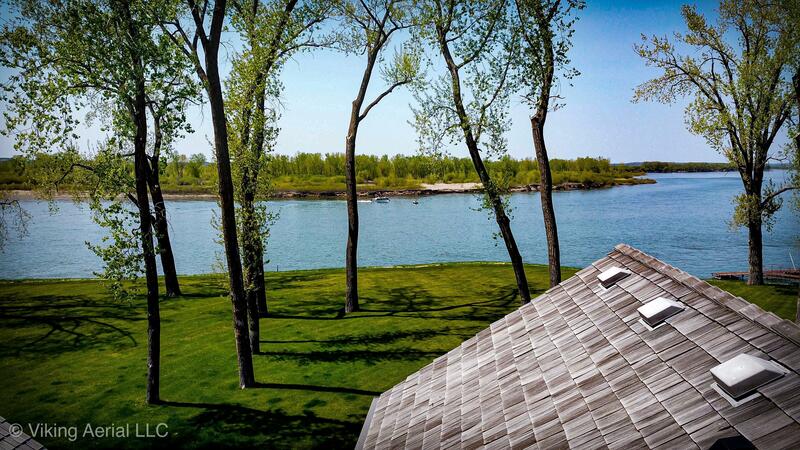 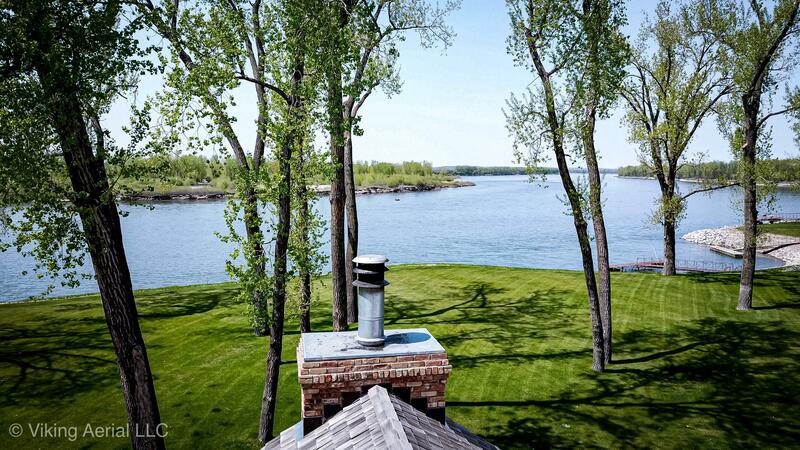 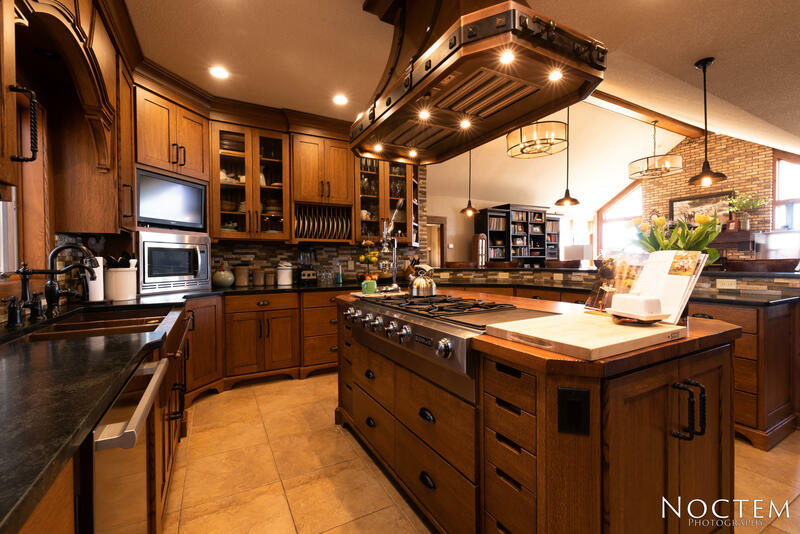 Impressive and TOP-Notch Home nestled in Mature trees w/ PANORAMIC MISSOURI RIVER views! 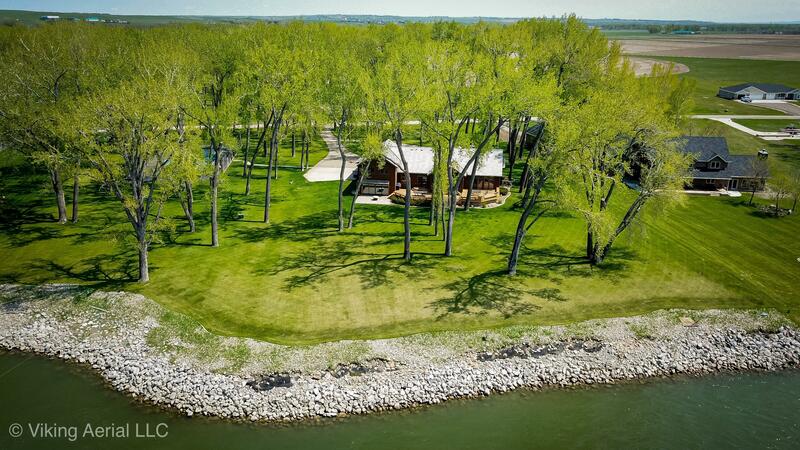 There is no place better to enjoy summer w/ 2.77 acres! 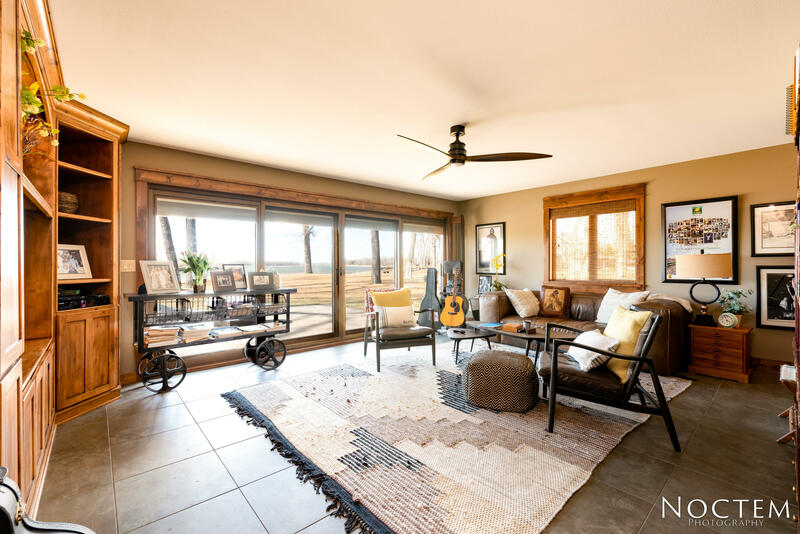 The backyard deck is spacious and connects to a huge patio with fireplace and the perfect place for a hot tub! 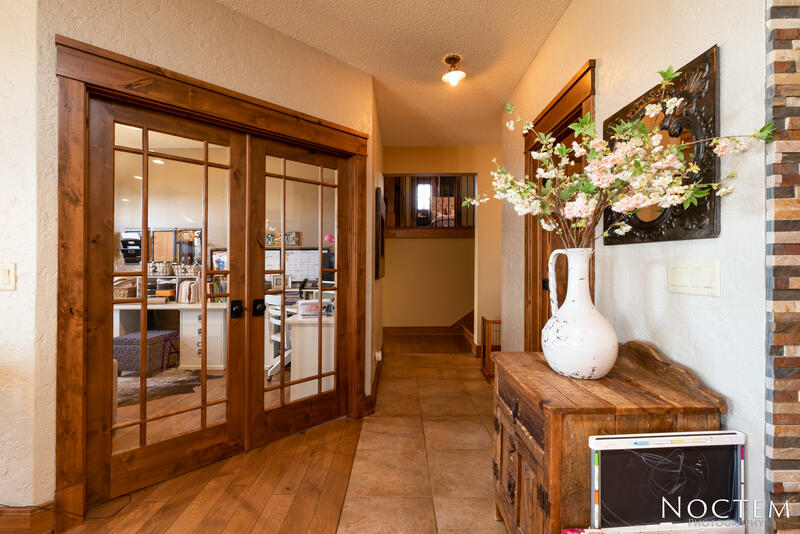 From the moment you enter this impressive & regal front door. 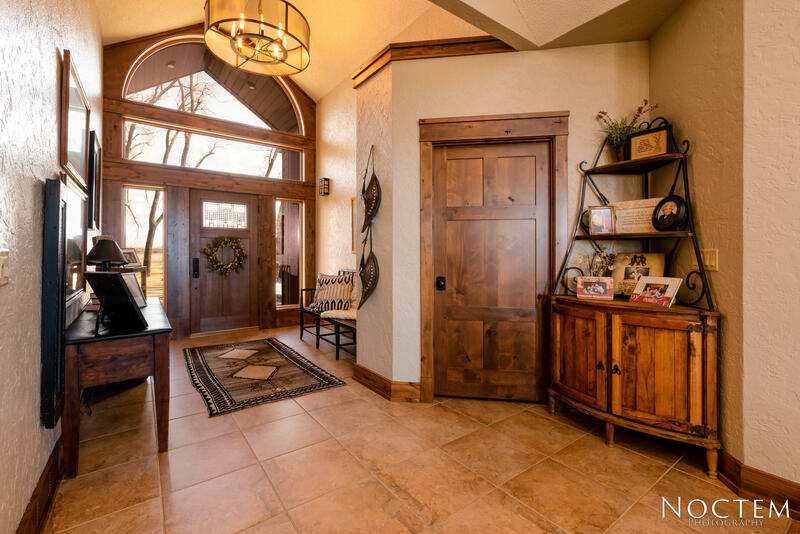 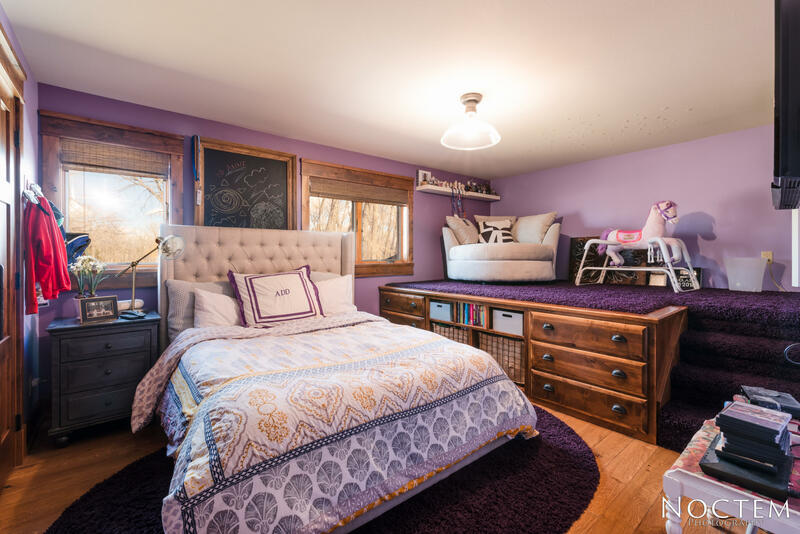 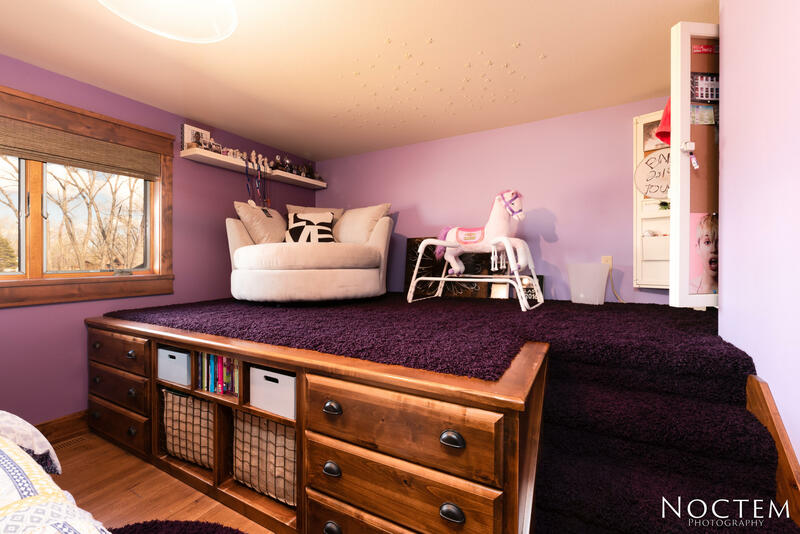 you'll be awed by all the extensive amenities this home has to offer! 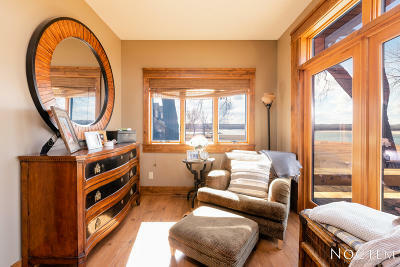 The great room is warm & inviting with wood burning fireplace and walls of windows overlooking the Missouri River! 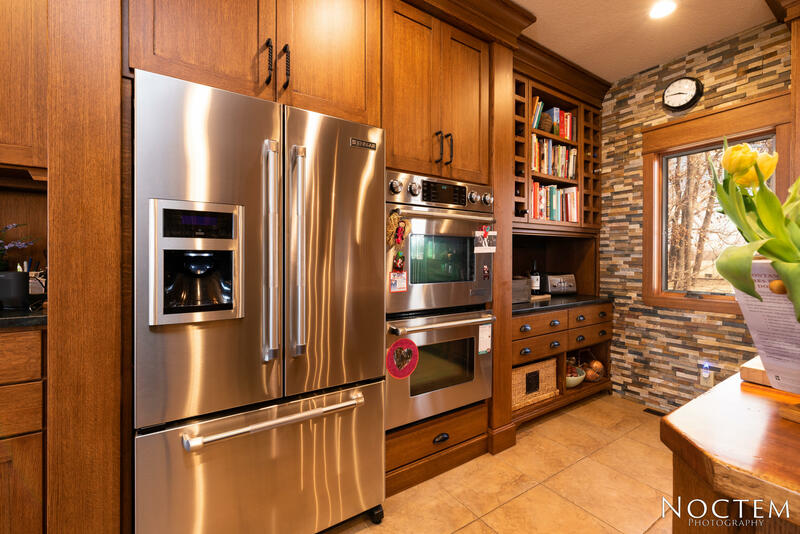 The kitchen has everything even the finest culinary artist would expect from double ovens, a copper sink, lighted copper hood, state of the art Jenn Air appliances, stone backsplash, custom cabinets, and plenty of counter space. 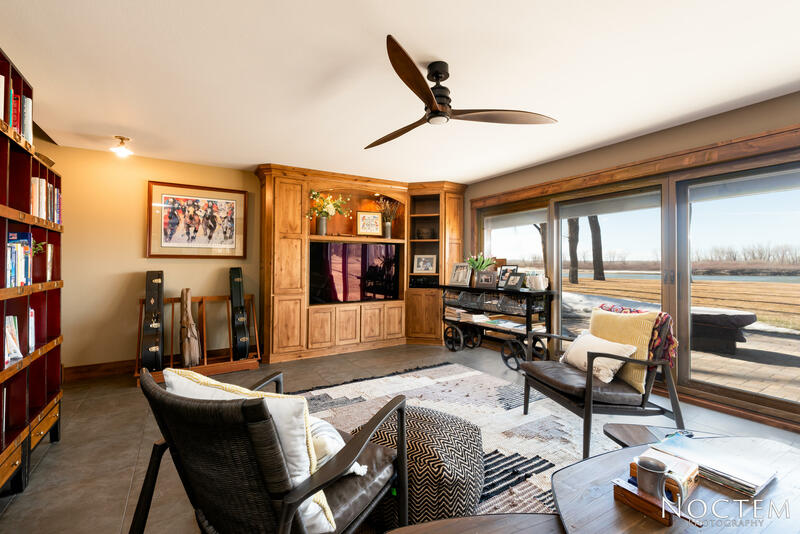 The sunken family room is spacious & highlighted by lighting from restoration hardware, walls of windows with water views, and patio doors to the backyard! 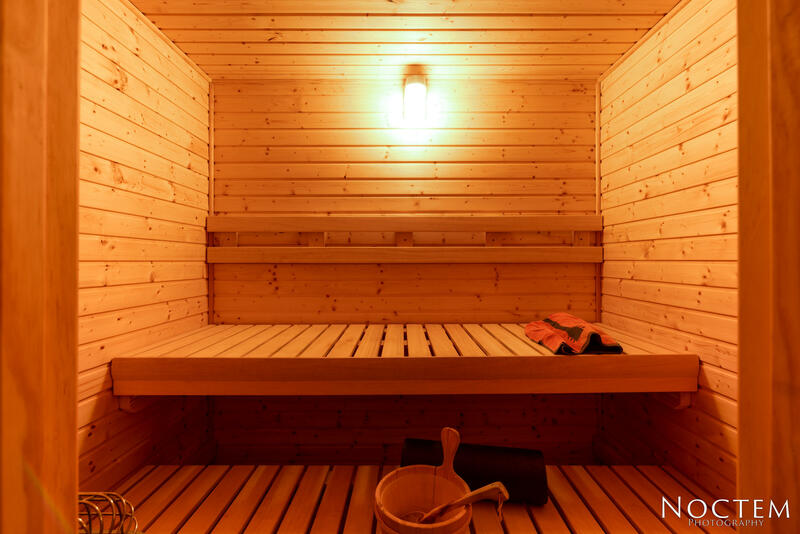 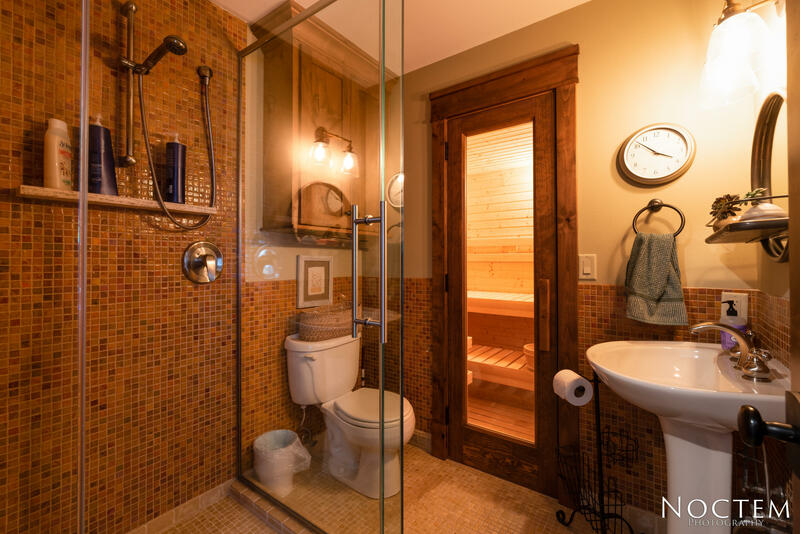 There is a 3/4 bath with sauna and tiled shower off the family room. 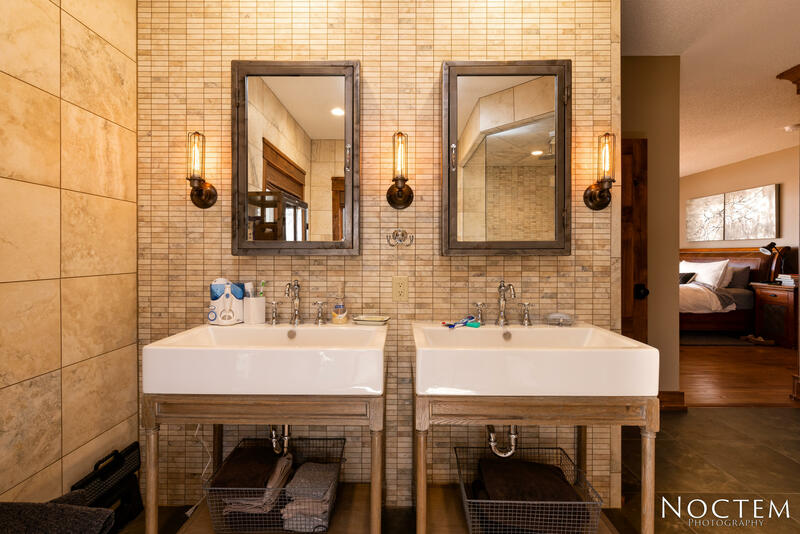 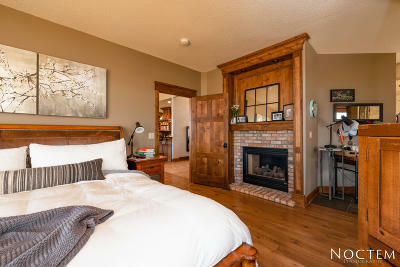 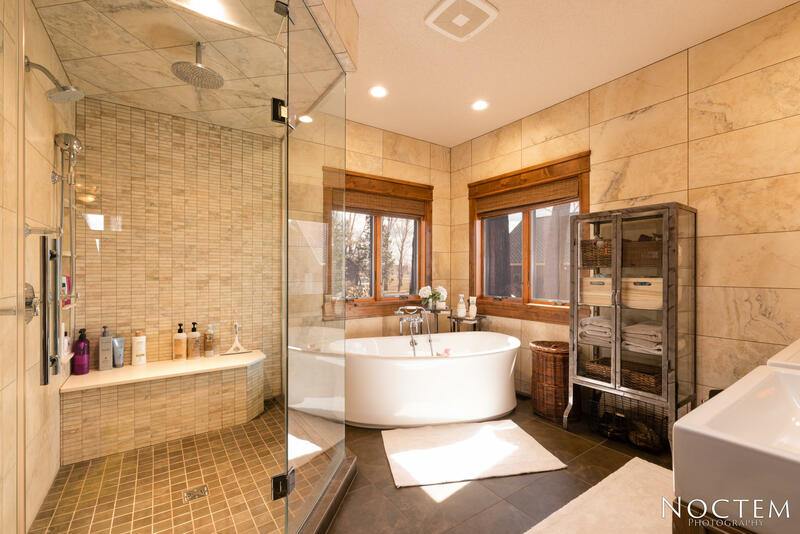 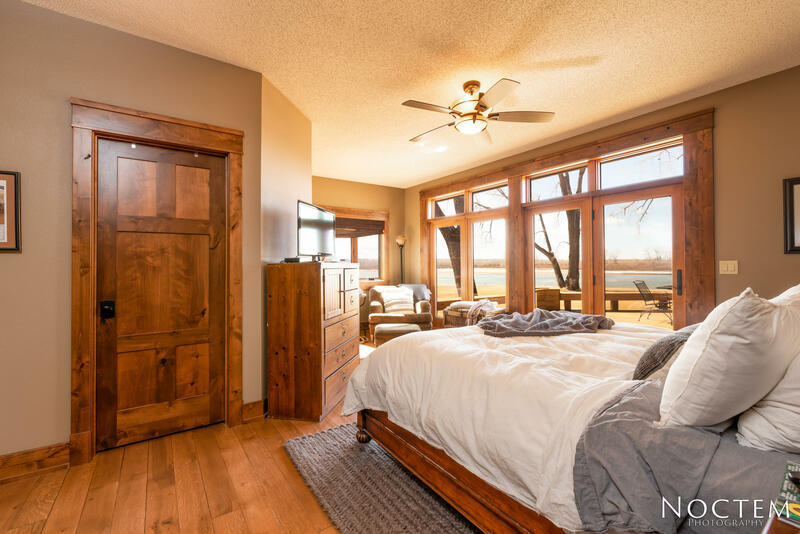 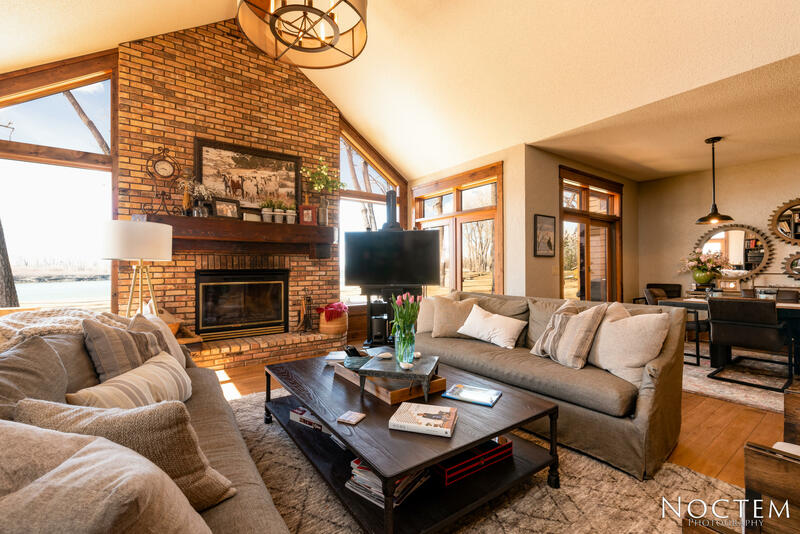 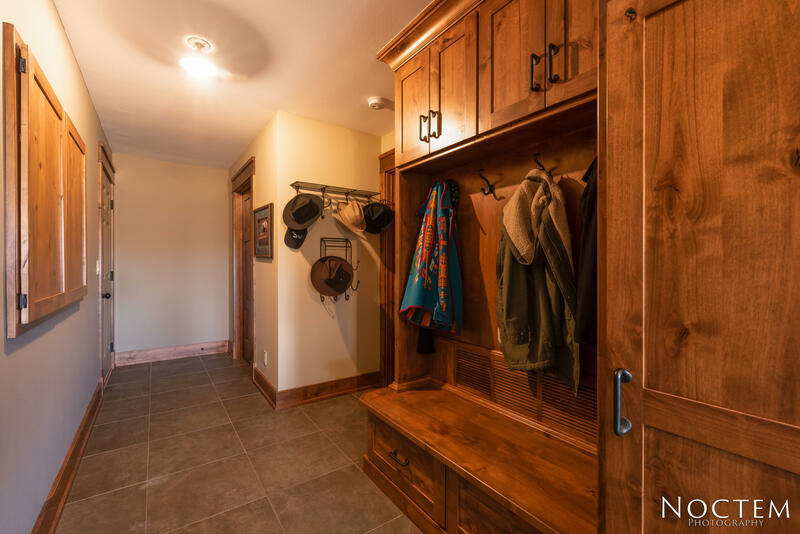 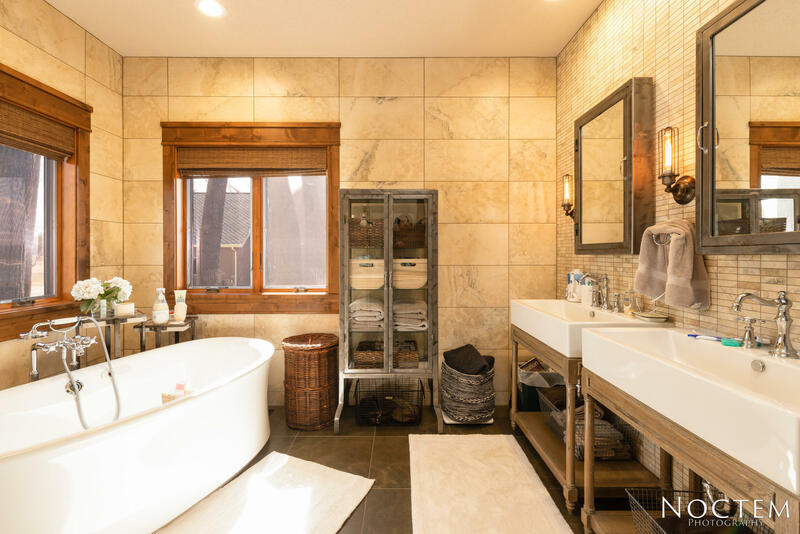 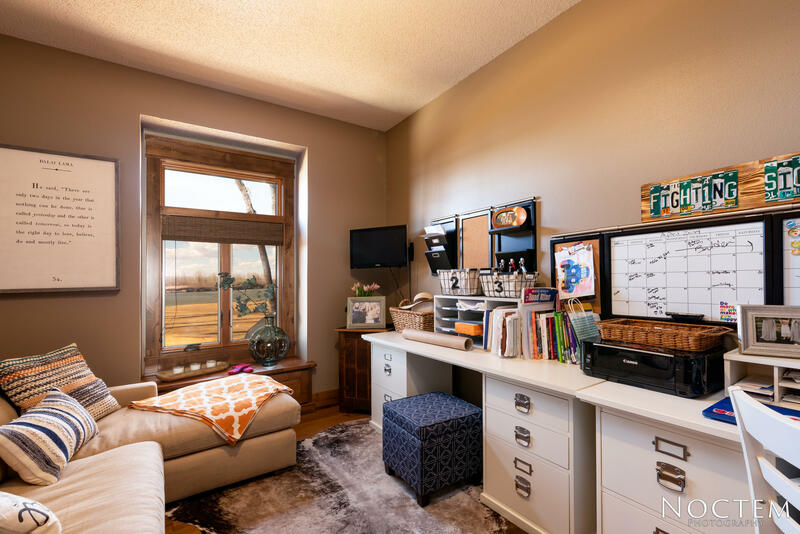 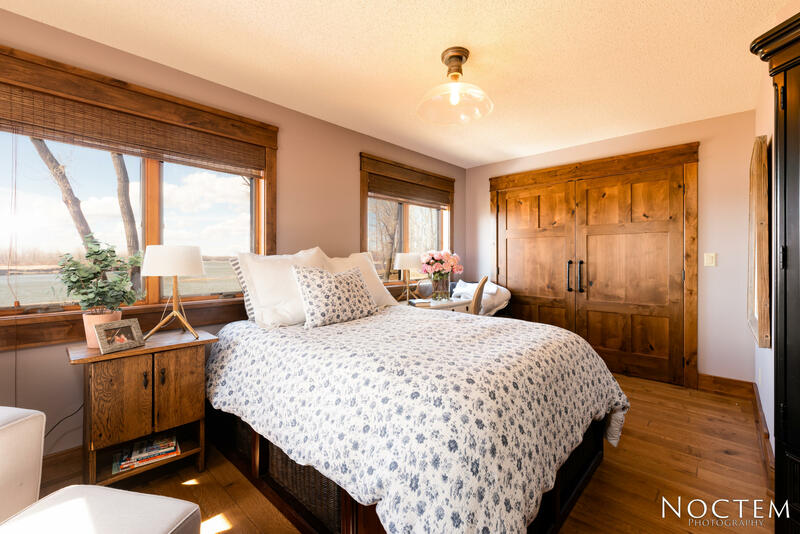 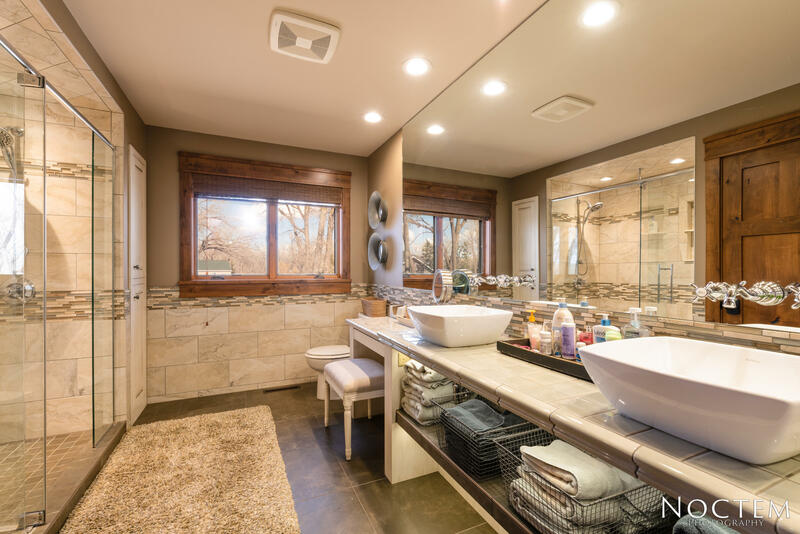 Wake up each morning in the master bedroom with views of the Missouri river located on the main level with private luxury including heated tile flooring, tile shower, soaker tub, dual sinks, and two sided fireplace! 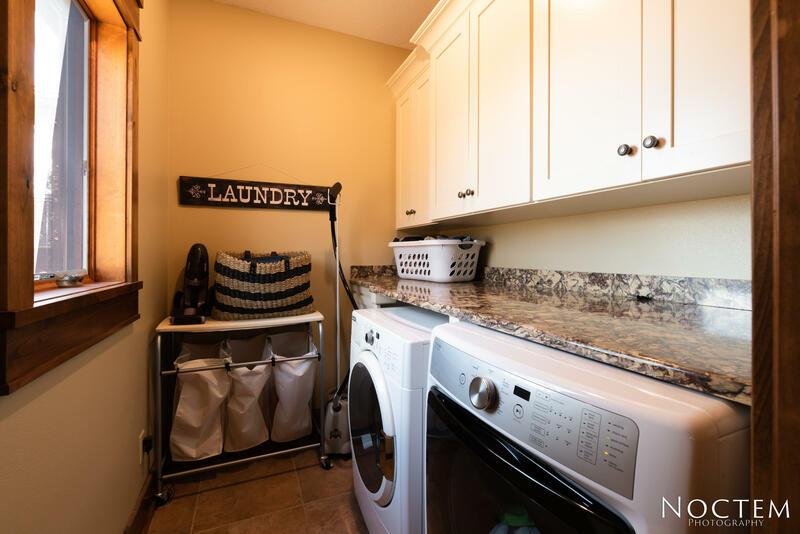 Additional main floor features include: main floor laundry & 2 office (one that is sound proof) On the upper level you will find two more bedrooms w/an impressive 3/4 bath that includes upgraded faucets & plumbing, custom tile shower and dual sinks! 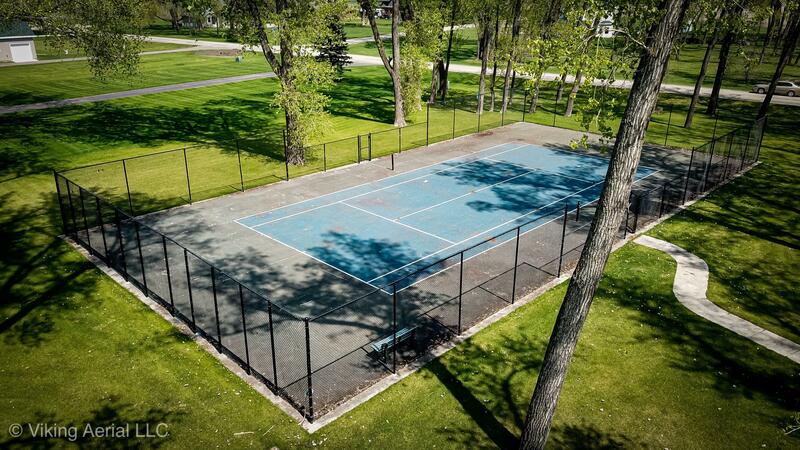 Finally, don't miss the tennis court! 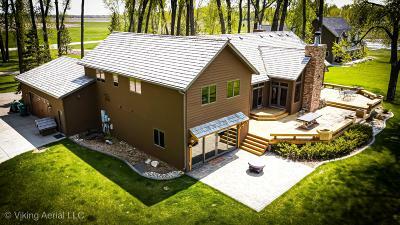 The sellers have taken much pride in home ownership and it shines in this outstanding home!